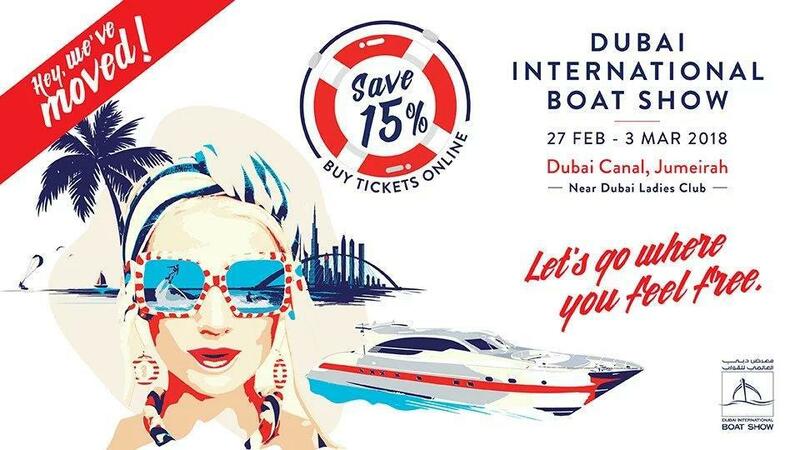 Dubai International Boat Show 2018 will take place from 27th of February to 3rd of March at the Dubai Canal, Jumeirah. For 23 years, the multi-award winning Dubai International Boat Show has inspired the fast-growing Middle East market and the global marine industry — with innovation and opportunity in luxury and lifestyle. 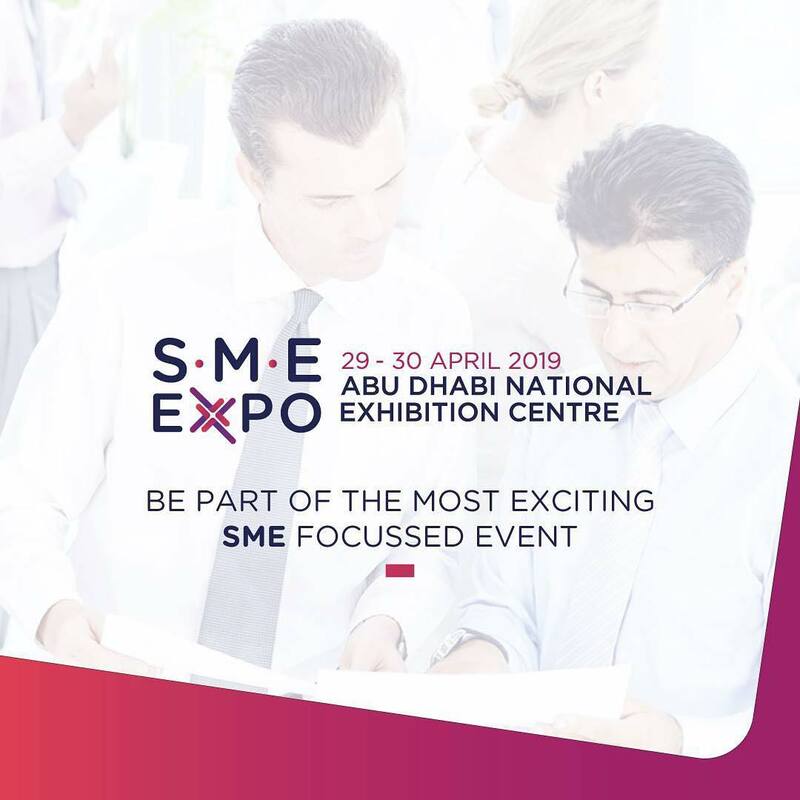 The exhibition is the most anticipated event in the Middle Eastern maritime calendar, and invites over 840 leading international, regional and local exhibitors from 50 countries, making it an unparalleled platform for exhibitors to showcase boats and products to the Middle East’s marine investors and enthusiast.